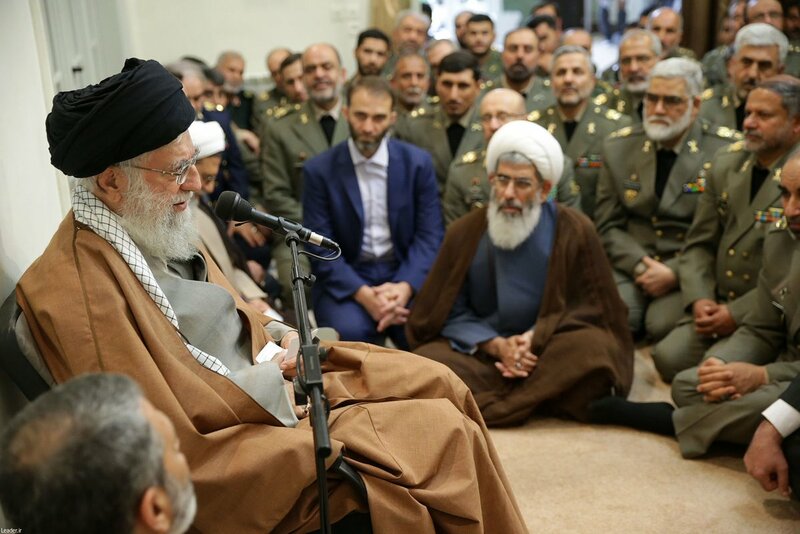 #Iran leader: US is suffering from thousands of billions of debt & plight. 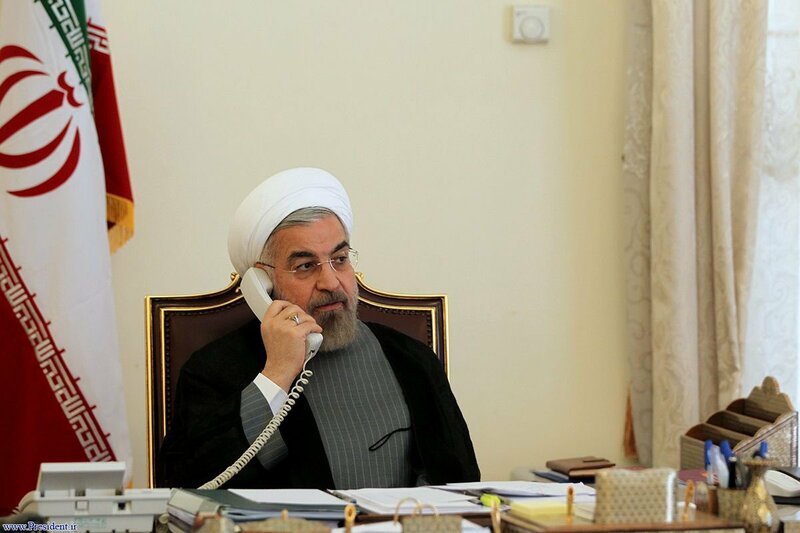 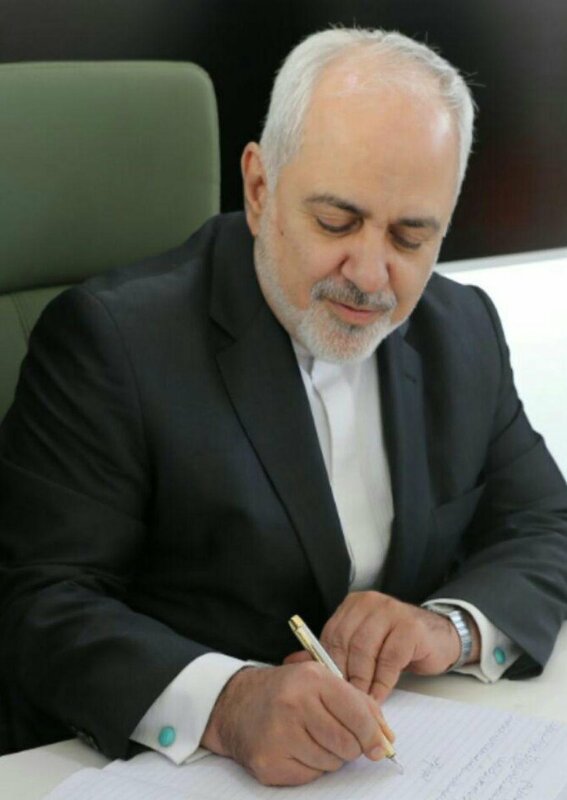 Several years after the flood & storm in areas such as Carolina, they've not yet been able to deal with those problems & compensate them, but they are blithering to weaken the morale of the Iranian nation. 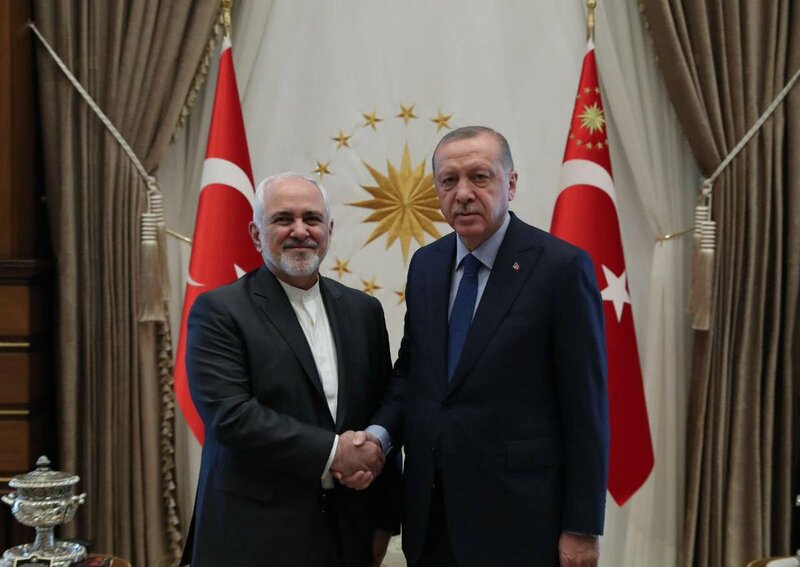 #Iran's foreign minister @JZarif (in joint presser with Turkish FM): Iran will not let the U.S. to affect Iran's relations with other countries. 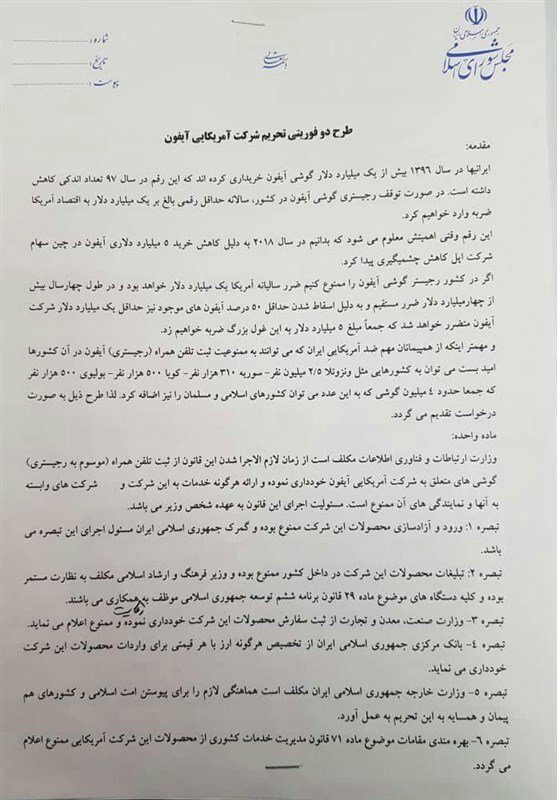 Number of Iranian MPs have proposed a double-urgency motion to impose sanctions against #Apple, saying Iranians spent over one billion dollars to buy IPhones ۲ years ago (Iranian year ۱۳۹۶) & through banning its registry, #Iran can cause at least $۱ billion damage to US economy. 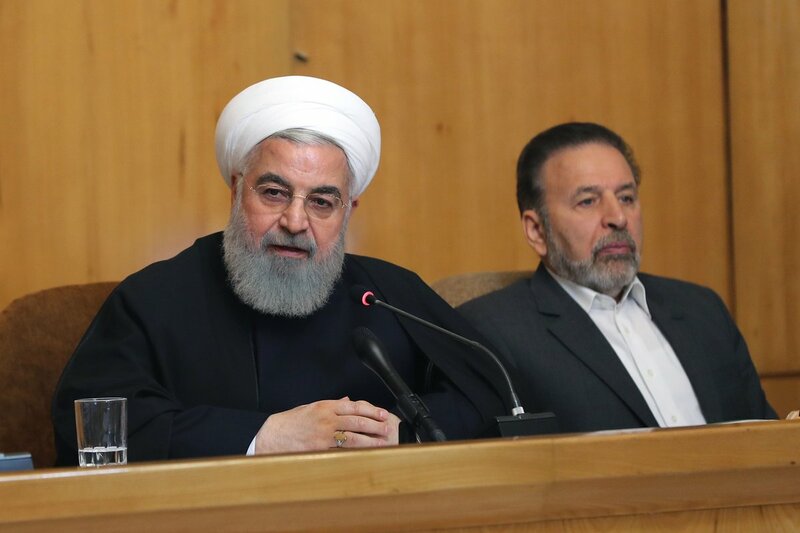 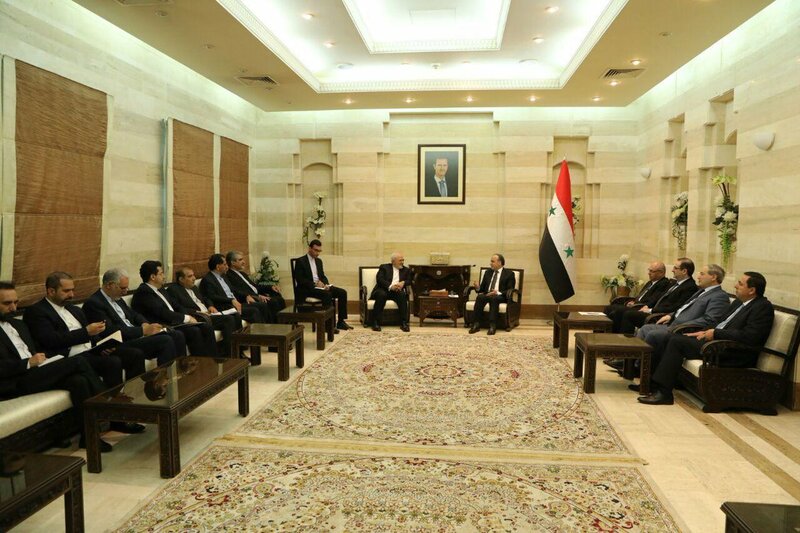 #Iran’s #Oil Minister Zangeneh: Mr. #Trump should choose whether to add more pressure on Iran or keep fuel prices low on gas stations in the US … If US decides to exert more pressure on Iran, the oil market will unpredictably become more fragile. 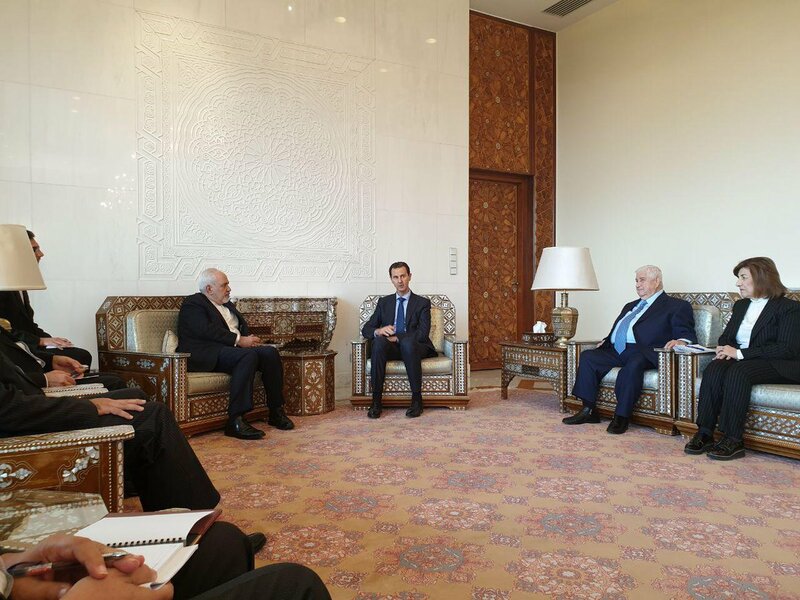 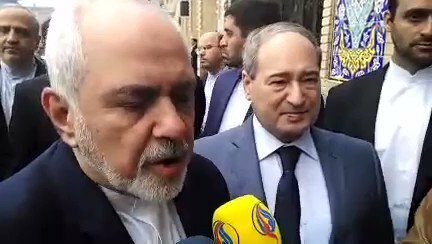 #Iran's FM @JZarif on #INSTEX: The parallel mechanism has been launched in Iran, and now Europeans have no more excuse to start their work … Europe needs to try for long time to fulfill commitments. 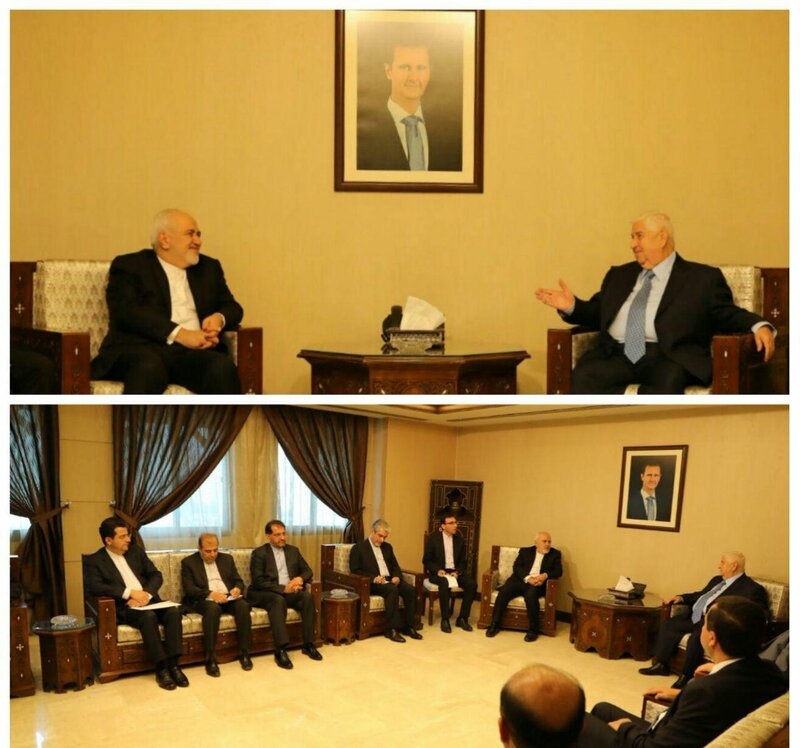 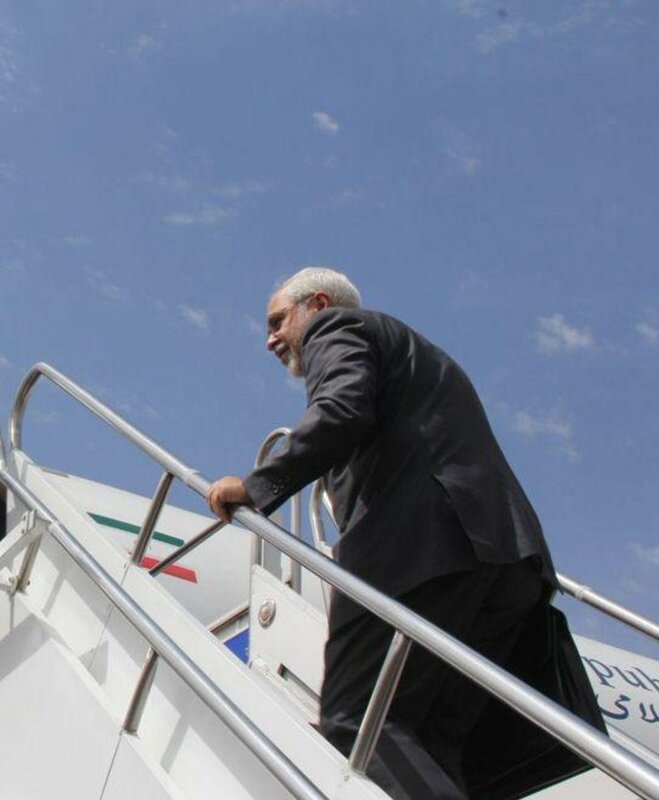 They are far behind & they need not to imagine that Iran will wait for them. 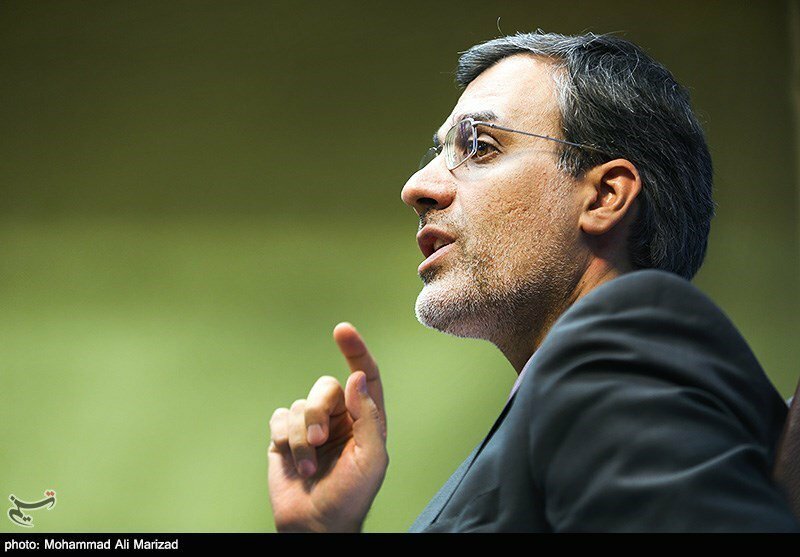 Hossein Jaberi Ansari has also been appointed as #Iran's new Deputy Foreign Minister for Parliamentary and Expatriates Affairs. 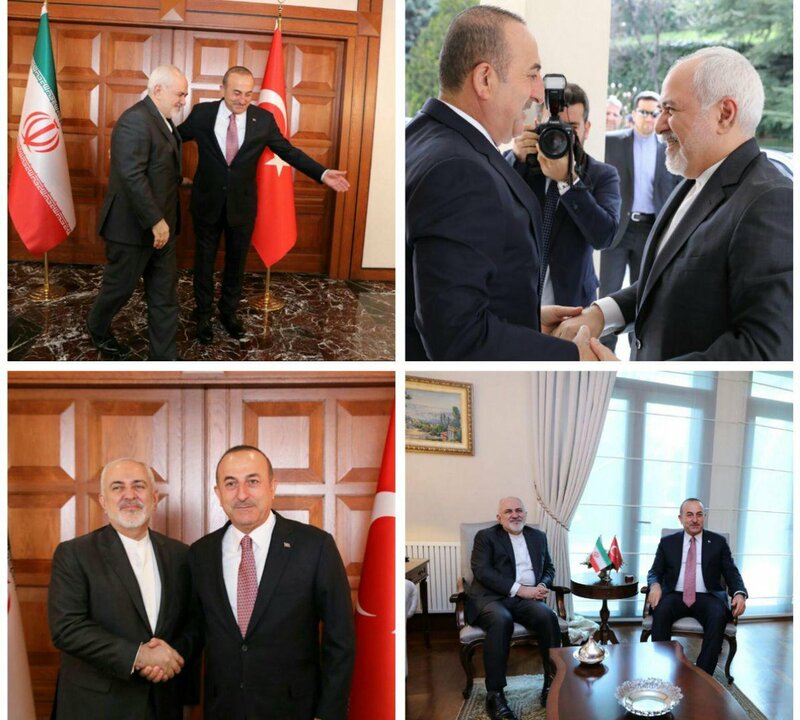 As of now, Ansari has been Senior Aide to the Iranian Foreign Minister for the Political Affairs. 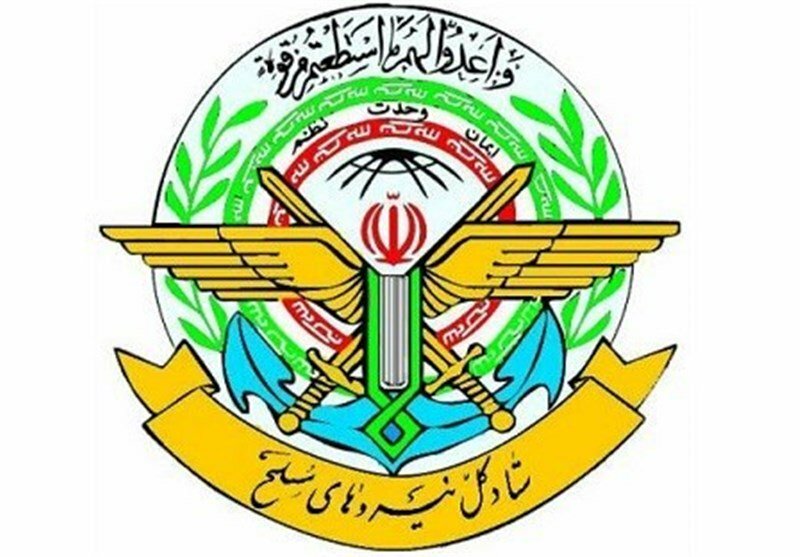 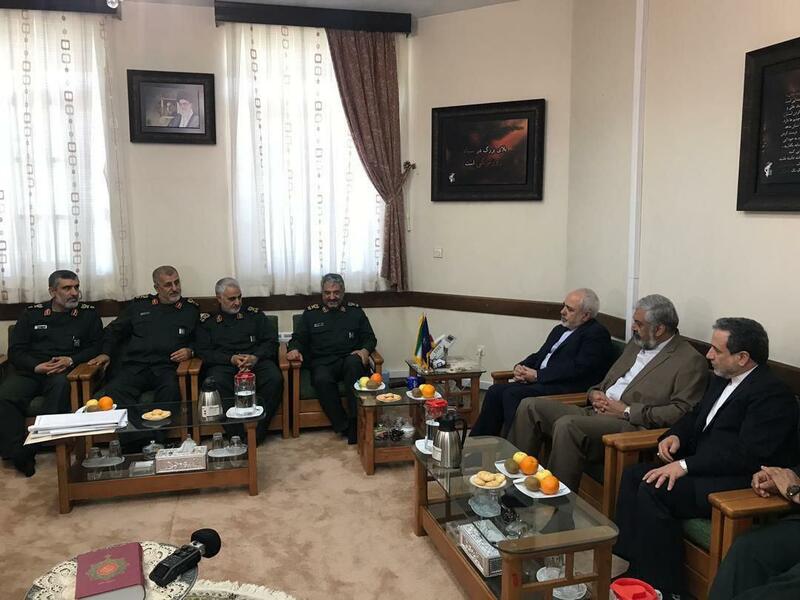 General Staff of Iranian Armed Forces issues a warning statement against U.S. saying that «due to unwise measure by the U.S., General Staff of Iranian Armed Forces will deal with the forces of the Central Command as terrorists». 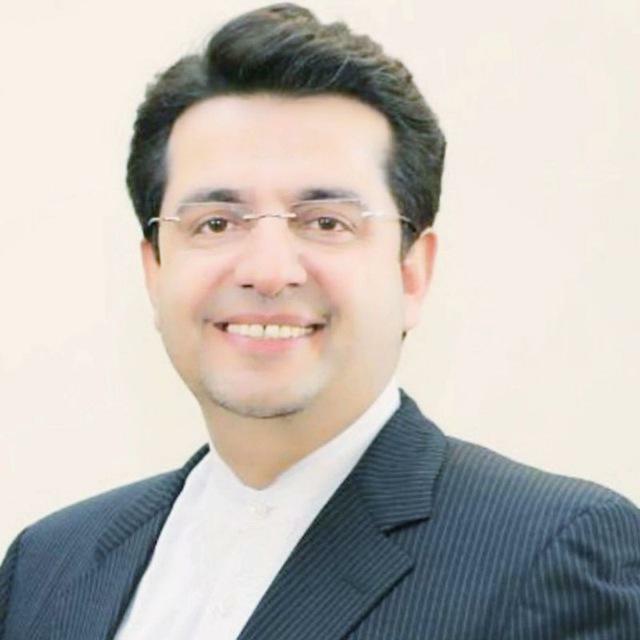 رهبر انقلاب: #آمریکا گرفتار هزاران میلیارد بدهی و گرفتاری‌های متعدد است و با گذشت چند سال از #سیل و طوفان در مناطقی مانند کارولینا هنوز نتوانسته‌اند آن مشکلات را رسیدگی و جبران کنند اما برای تضعیف روحیه ملت #ایران، یاوه‌سرایی می‌کنند. 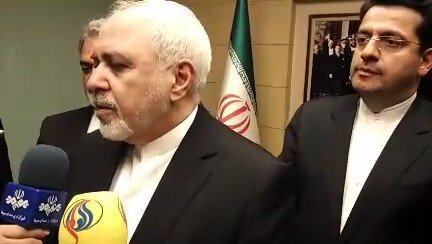 #Iran's foreign minister @JZarif: We do not have any problem with partners of the U.S., but we will not allow the U.S. to question our trade with other countries. 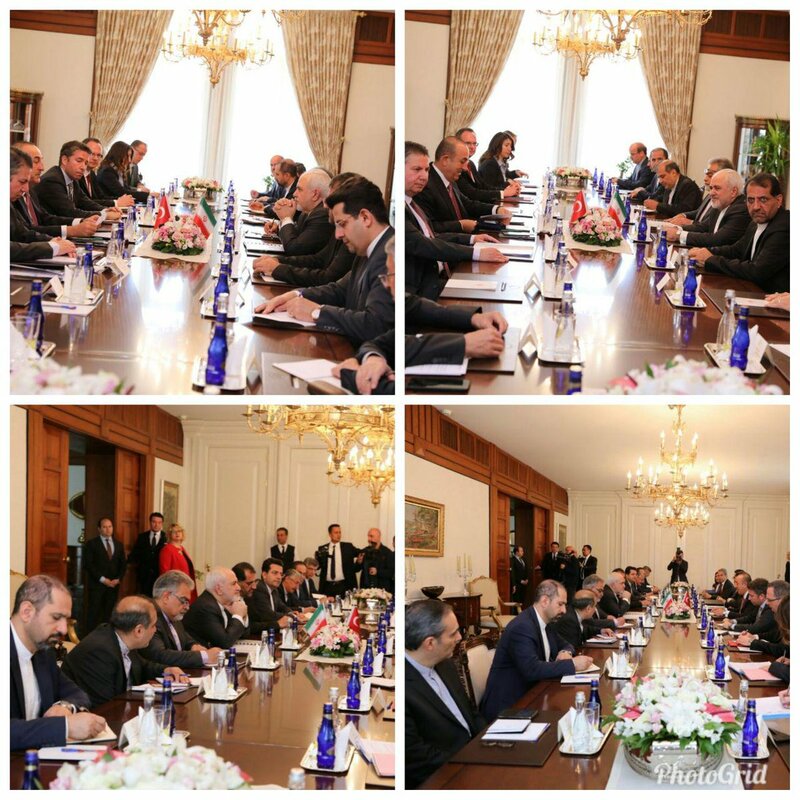 روحانی، رئیس جمهور #ایران: سران رژیم #آمریکا ماهیت خود را افشا کردند و در حالی که اگر عاقل بودند باید اعلام می‌کردند که به خاطر سیلی که در ایران آمده، تحریم را برای یکسال معلق می‌کنیم. 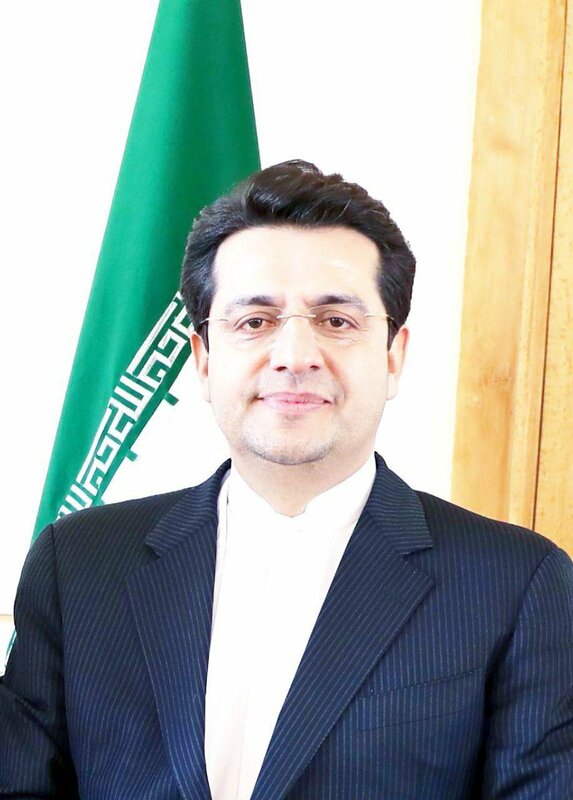 Seyyed Abbas Mousavi has been appointed as #Iran Foreign Ministry's new spokesman. 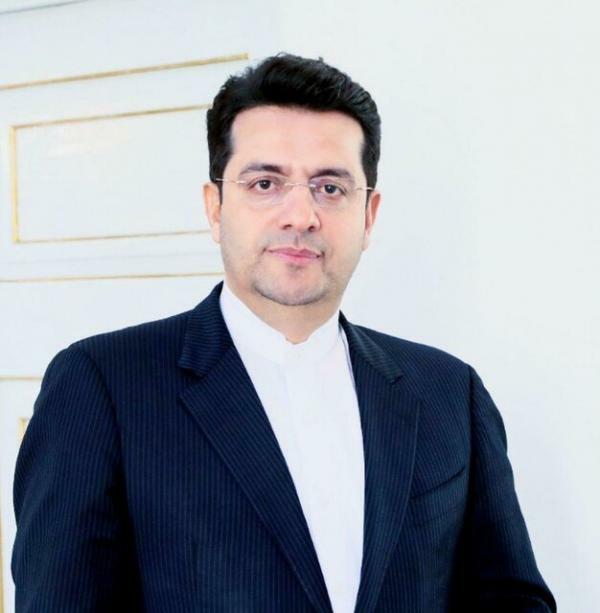 He is replacing Bahram Qassemi who has newly been appointed as Iran's new ambassador to France.